It is one of VIVAT’s strongest priorities and values to advocate for the rights of indigenous people as upheld by the United Nations. Thus, VIVAT has been actively working on supporting the indigenous Quilombo population of Brazil in their efforts to claim their human rights. 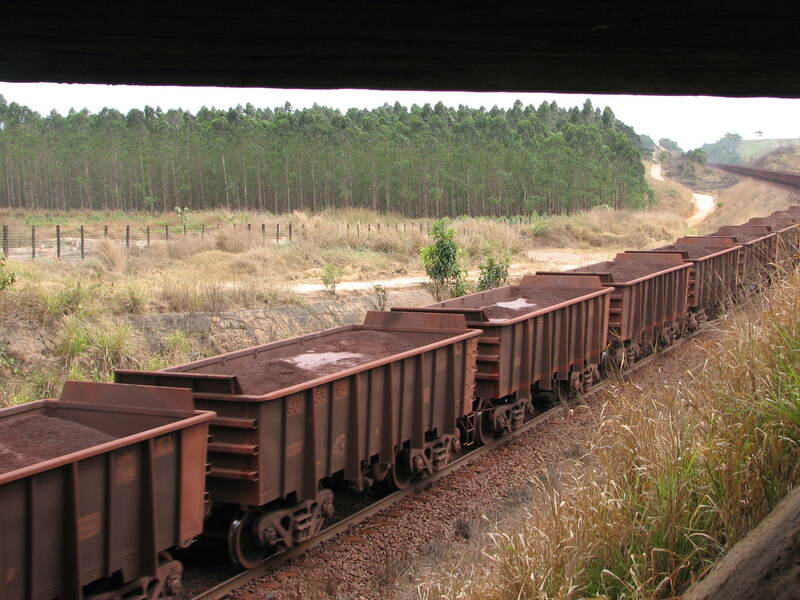 Since 1989, communities in the Ribeira Valley of the Sao Paulo state of Brazil have been actively demanding their rights. The Brazilian Aluminum Company (CBA), of the Votorantim Group, has been attempting to construct dams along the Ribeira de Iguape River to generate hydroelectric power for its operations. The Tijuco Alto Dam, one of four proposed dams, would create massive amounts of energy for the production of aluminum mainly for export. The benefits of this, however, would be enjoyed by this corporation while the brunt of the negative effects would fall on the local population and environment. Current VIVAT members ministering to the Quilombo communities in the Ribeira Valley are from the Divine Word Society (SVD) and the Holy Rosary Sisters (MHRS). In the recent past, Spiritans (CSSp) and Sister Servants of the Holy Spirit (SSpS) also worked there. The Ribeira Valley Quilombos are Afro-Brazilian rural communities, which group together descendents of runaway slaves living today from subsistent farming and whose cultural expressions have a strong link with the past. Having escaped from slavery, their ancestors formed independent settlements in the region and current Quilombo communities actively work for recognition and titles to their land. The Quilombo population has been historically oppressed and marginalized and the dam construction would only further complicate life for them. Many of the Quilombo families have not been granted adequate documentation for their land and are threatened with losing their homes and livelihoods without any compensation for their displacement. Already over 230 families have been evicted from their land without any compensation as a result of the proposed dam construction. The displacement of these communities presents many crucial problems and violations of human rights, as the livelihood of people is completely disrupted and they are often subjected to a lowered standard of living. The dam construction presents a major threat to the region of the Ribeira Valley, to its rich cultural heritage, to the economy, and to the communities who live there. The dams would result in massive flooding of fertile land, altering all aspects of life in the region and disrupting farming and fishing (and thus the communities’ source of income). 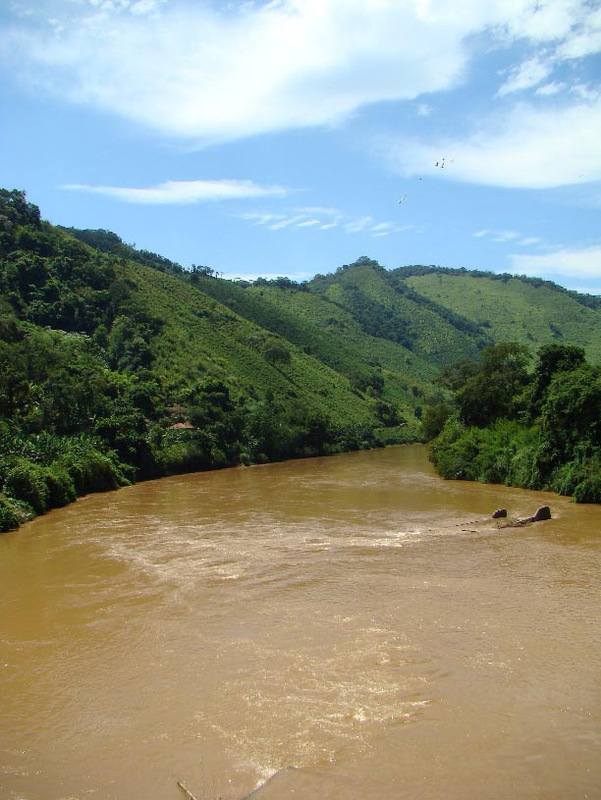 Much of the sediment in the river have already been contaminated with lead and other metals, which have been dumped from mining activity into the river for years. Dam construction would provoke water contamination by releasing the sediment and would pose a serious threat to the surrounding communities and environment. Deforestation and erosion as a result of dam development would reduce the rich environment of the Ribeira Valley and its potential for ecotourism and sustainable development. There are many opportunities in the region for the latter that would improve the quality of life for inhabitants that the dam construction jeopardizes. Articles 215 and 216 of the Brazilian Federal Constitution state that the government has a duty to protect and support the cultural rights, including the expression of Afro-Brazilian cultures. The United Nations Declaration on the Rights of Indigenous Peoples was adopted by the General Assembly in 2007 with the aim of eliminating human rights violations, discrimination, and marginalization of indigenous peoples. The declaration, which Brazil was strongly in favor of, “promotes the full and effective participation in all matters that concern [indigenous peoples] and their right to remain distinct and to pursue their own visions of economic and social development.” With these commitments, the Brazilian government can be held accountable for the negative impacts that the construction of dams poses for the indigenous people of the Ribeira Valley. 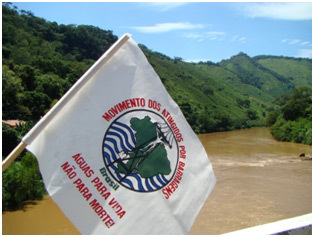 The Movement of People Affected by Dams (MOAB) was founded in 1991 to address the issue facing local communities by the proposed construction of dams along the Rio Iguape River. Maria Sueli Berlanga, attorney and activist, has been a strong advocate for the rights of the Quilombolas and a voice against the major problems that the dam construction would mean for their lives. Berlanga, along with other activists Angela Biagloni, Ewerton Liborio, and Ivo Fiuza SVD, have joined with the local communities to protest the construction of the dams. Under the slogan “Land YES! Dams NO!” MOAB has been actively voicing the need for environmental justice and sustainable development for the communities of the Ribeira Valley. 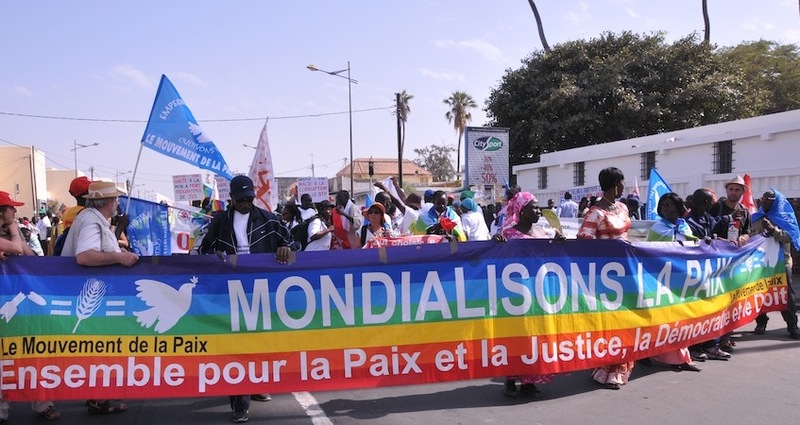 Passing the 20-year benchmark of resistance in March of 2009, their effort and persistence in voicing their rights has created a strong movement of communities ensuring that this struggle will continue strong. VIVAT International has partnered with Berlanga, the local Diocese of Registro (led by Bishop José Luíz Bertanha, SVD), with its clergy, religious and pastoral agents and the well organized NGO groups throughout Brazil in order to stop dam construction. VIVAT contacted the Mission of Brazil to the United Nations in September of 2008 in order to inform it of plans to present a document to the Human Rights Commission of the United Nations addressing the issue of the proposed Ribeira dam construction. VIVAT presented a written statement to the 12th Session of the Human Rights Council in September of 2009 on Human Rights and Indigenous Communities in the Valley of River Ribeira. With help from contacts in the Ribeira Valley and in Geneva, this statement is now part of the official record of the Human Rights Council and has been circulated to all delegations of the United Nations. It is the aim and hope of VIVAT to call international attention to the case of the Ribeira Valley as a support for those struggling for their human rights there. We will continue to work with and for the Quilombo Communities and advocate for “Dams No” alongside our VIVAT members and other courageous activists in the Ribeira Valley. The video is the result of a partnership between the MOAB and MAB (Movement of People Affected by Dams) national. Marches, demonstrations and public meetings were recorded, showing the action of the Movement during those 20 years.